Ferrero Rocher Mousse Cake to be specific Chocolate Hazelnut Cake is a delicious, mouth watering cake that has alternating layers of sponge cake and ferrero rocher mousse. 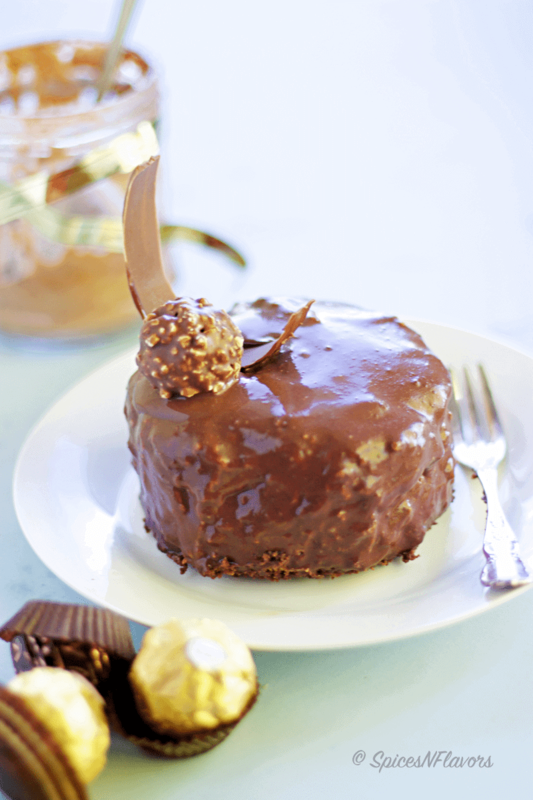 This ferrero rocher mousse and the chocolate hazelnut cake is a winning combination for any celebrations. 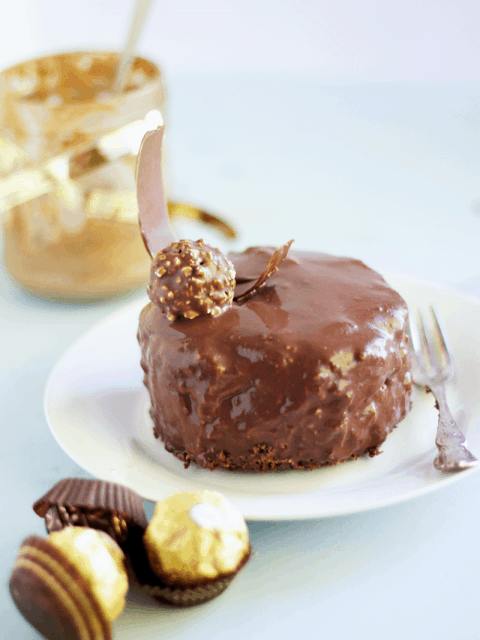 Ferrero Rocher Mousse Cake is an ultimate combination of two of my most favourite things. I happen to just LOVE, I mean head over heels kind of LOVE; 😉 Ferrero Rocher Chocolates. And Chocolate Cake is my favourite too. So two combinations coming together for a special post. 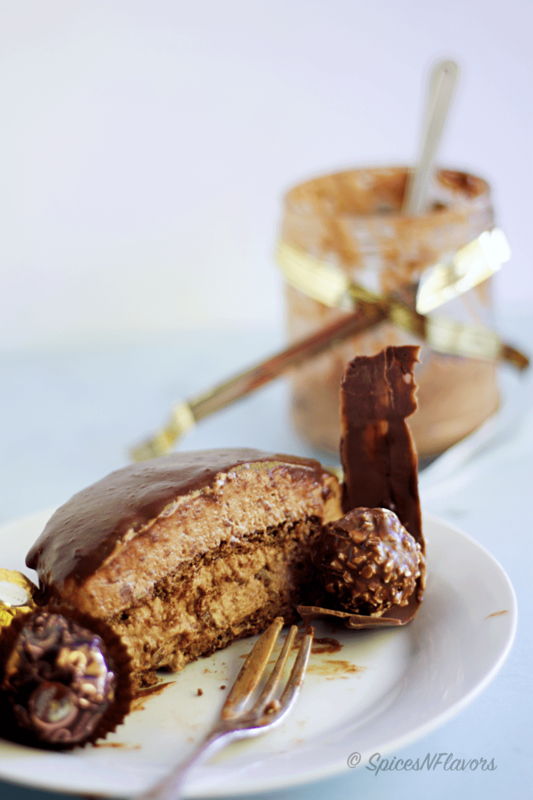 Why is this Ferrero Rocher Mousse Chocolate Hazelnut Cake a special post? Well this is the 100th post on my blog; which obviously means I have shared 99 recipes till date.. OMG!!! I myself can’t believe it. I remember starting out with the Cornmeal Muffins which I dread to have a look at now. Not because the recipe no no it taste fab but because of my photography. Was that me two years back sitting on the couch with a big tub of ice-cream and browsing internet; bored and frustrated all the time.. Thinking how do I spend the rest of the day?? Well yes.. To be honest with you all this sweet little blog of mine was born literally due to my boredom. I mean I needed something to kill the time. I had started cooking by then, my friends still are unable to digest this fact though.. 😛 Haha.. Before moving to New Zealand I didn’t even knew how to make TEA. Yes you read it right..
And Ferrero Rocher has always been a very special chocolate for me. I have always received a big box of ferrero rocher chocolates with immense love on all my special occasions. I still remember celebrating the most precious moments of my life with Red Roses, Ferrero Rocher and that special person. I wonder how time flies!! And I have reached 100th blog post.. 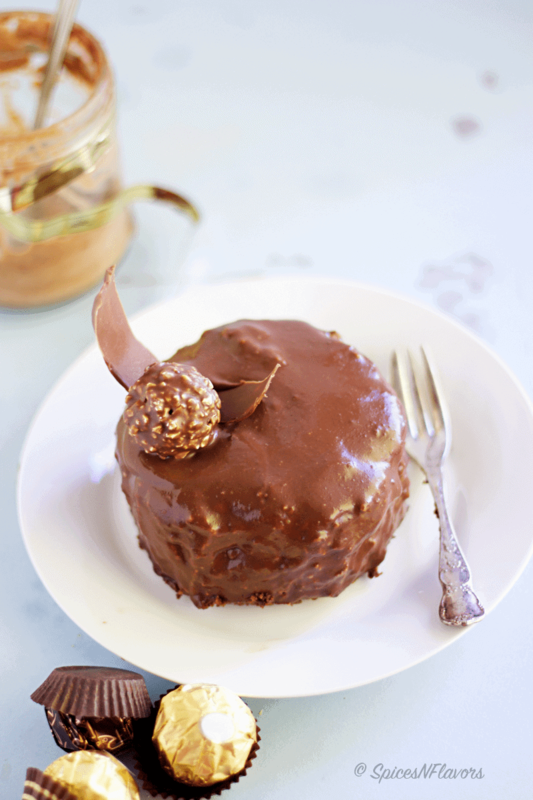 This Ferrero Rocher Mousse Cake is one special post close to my heart. The Ferrero Rocher Mousse had a oh so smooth and creamy texture. The taste of chocolate, nuttela and cream was so evident. The three blended together well to give that ultimate sweet taste. The chocolate hazelnut cake was so light and moist. Very chocolaty. The dark chocolate ganache cut the sweetness and thereby balanced out the taste. 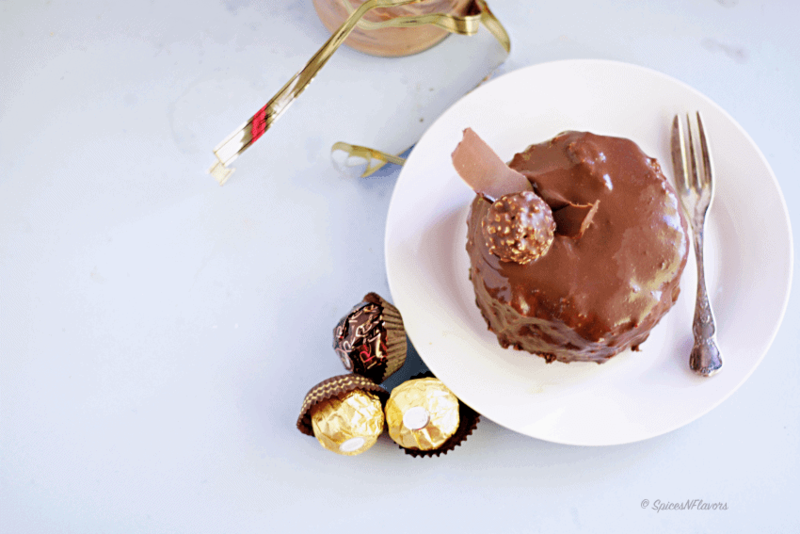 In all this Ferrero Rocher Mousse Cake recipe is one winning recipe that I highly recommend you to try. If you happen to try this recipe then please do tag me, tweet me or instagram me. I would love to hear from you. Ferrero Rocher Mousse Chocolate Hazelnut Cake is a delicious, mouth watering cake that has alternating layers of sponge cake and ferrero rocher mousse. Put onto the machine and whisk on high speed until sabayon - a stage where eggs and sugar combine to form a stable foam. Do the ribbon test. Pour it onto the prepared 9"x13" cake tin and using an offset spatula spread it evenly all over the tin. Bake in a pre-heated oven at 200°C for approx 5-8 minutes. Test: Just touch the centre of the cake, if it springs back that means the cake is done. Once baked immediately remove the paper from the tin and invert it onto another parchment paper and let it cool completely. Once cooled, slowly and gently remove the upper parchment paper. Melt together the chocolate and nutella over double boiler until the chocolate is all melted and well combined with the nutella. 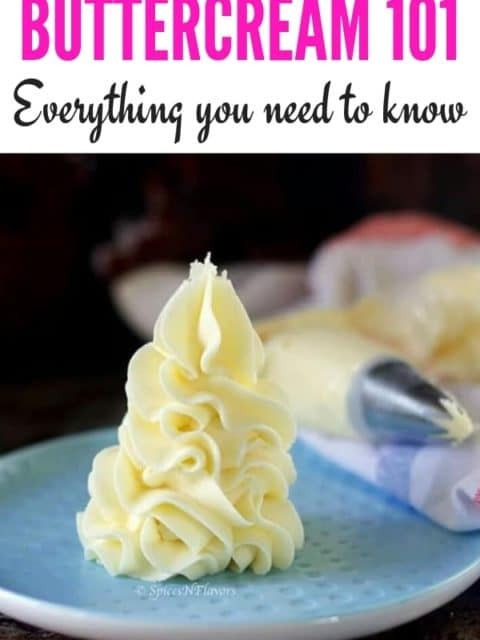 Whip the cream until you get stiff peaks. If you find that the nutella chocolate mixture is turning thick and is not smooth in consistency like melted chocolate then just add a tbsp of hot cream at a time to get that smooth flowly texture. Just crush the ferrero rocher chocolate using your hands and add this to the mousse and mix. Once boiled pour over the chocolates stirring continuously until no lumps remain. Set aside to get it to room temperature. Then keep it in the fridge for 20-40 mins until it thickens enough to coat the back of the spoon. This is now ready to glaze the cake. Take the base of your mini springform cheesecake tin and cut roundels from the cake so that it fits the base. You will need two roundels for assembling one cake. Line one roundel to the base of your cake tin. Fill the cake tin with the mousse. Cling wrap the cake tin and refrigerate overnight until the mousse sets. Next day: Dip a sharp knife in hot water. Wipe it off using a kitchen towel. Run this warm knife on the sides of the cake gently releasing it off from the cake tin. Remove the spring form tin. Using an offset spatula lift the cake from the bottom and place on a cooling rack. Glaze the cake with prepared ganache and let it sit for 4 hours until the ganache sets. Keep a parchment paper underneath the cooling rack so that you don't mess your kitchen counter. And your mousse cake is ready. Make any occasion special with this; your family will love it. 1. 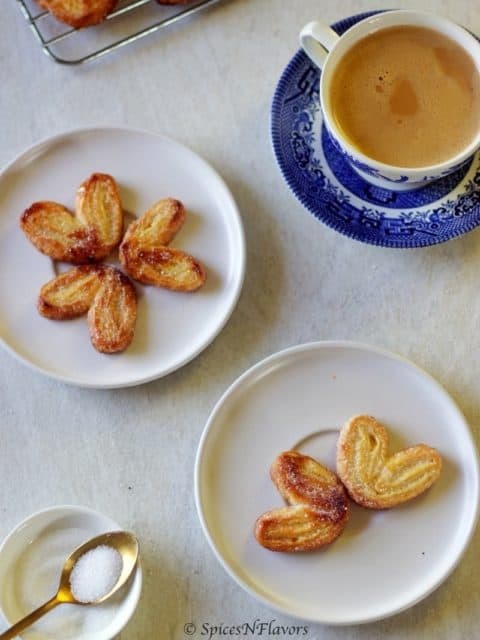 *To make the hazelnut flour, dry roast the hazelnut until fragrant and grind it to a powder. Weigh 10gms of the powder and use in the recipe. 2. ** spread your fingers and use your hands to fold the dry ingredients into the egg sugar mixture. a. It became too nutty so I would prefer adding just 1 chocolate next time. b. The mousse was not smooth completely as it had bits of nuts here and there from the chocolate. So the next time I make it, what I would suggest to you all also is that; add the cake base at the bottom, then the crushed chocolate pieces and then the mousse and repeat the layers so you get a smooth mousse followed by crunchy chocolate and spongy cake. 4. 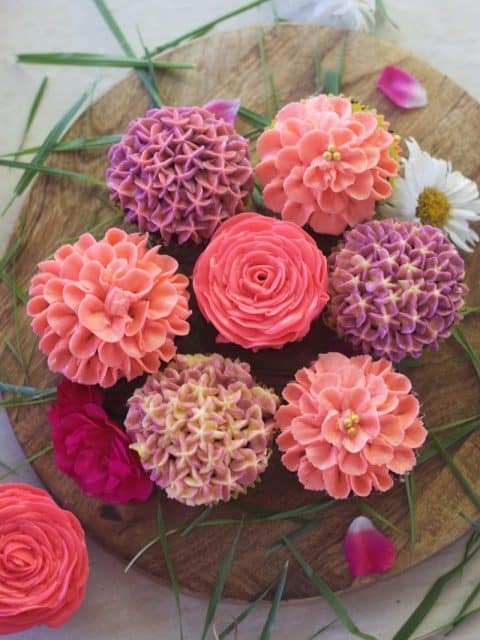 Keep the cake in the fridge at all times until ready to use. 5. 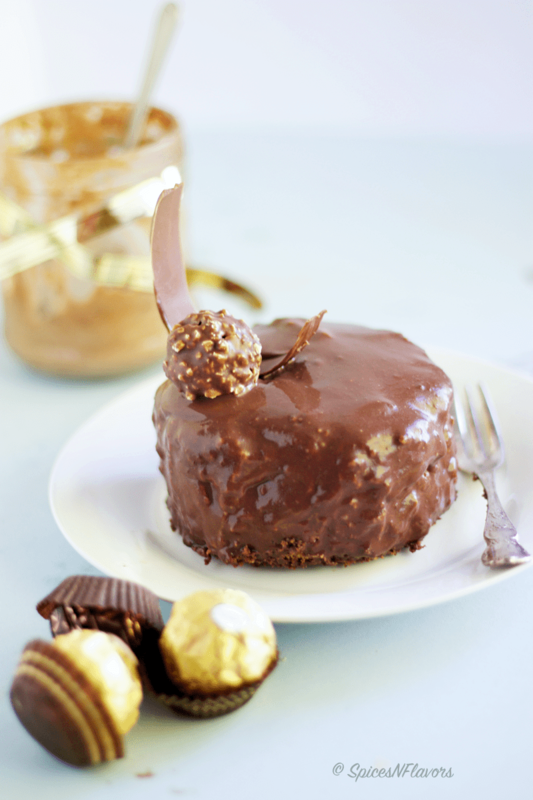 You can even make a no bake ferrero rocher mousse cake. My dear friend Khushboo Kothari has an amazing recipe for the same. Off-late I have shared so many mousse recipes on the blog. I am linking all the recipes here if you would like to check..
3. Beetroot and White Chocolate Mousse. And yes I would also like to apologise to you all for not posting as per my schedule. If you are following me on Instagram you know that I had been to Auckland over the weekend and then I had my exams and portfolio submission for term 1.